It's March and that means spring aka the blossom season is soon here. And who doesn’t love spring ? A reminder and a lesson for us to learn that no winter ever lasts forever. It's not only the best time to soak into the glory of mother nature but also one of the best times to photograph it in its happiest colourful form. The Tulips of Netherlands, the Cherry blossoms of Japan, the yellow spring of Sweden all beautiful and stunning. Excited for spring travel? So here are my 5 favourite places to wander, marvel and take photos of during this spring time. 1. Japan - The land of the rising sun becomes ever so beautiful covered with sakura the Cherry blossoms. 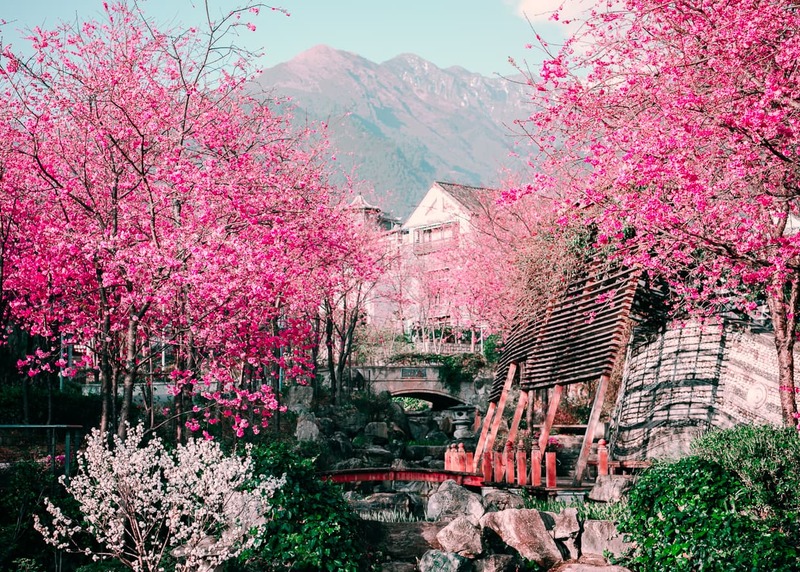 Experiencing spring in Japan is definitely a must in ones lifetime. 2. 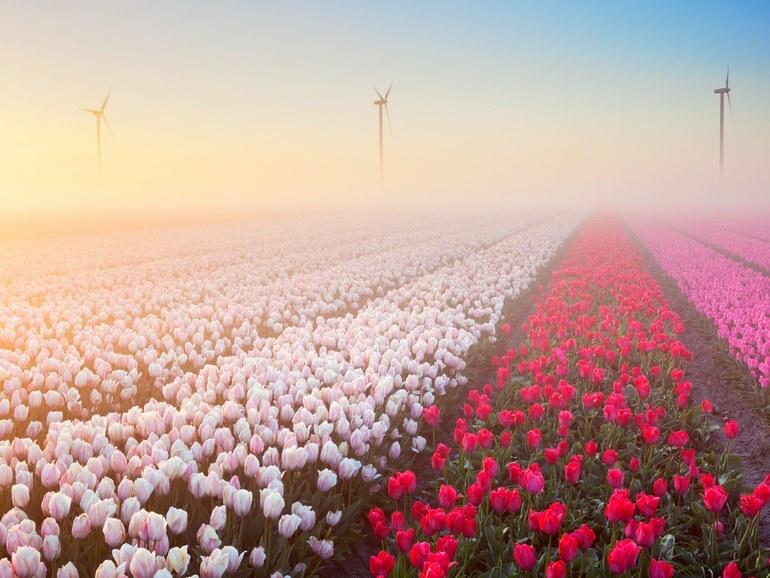 Netherlands - Think Netherlands, Think Tulips. Love the symmetry of the Tulip flower. Fields and fields of red, yellow, orange in Netherlands. It seems like the earth is exploding with colours. 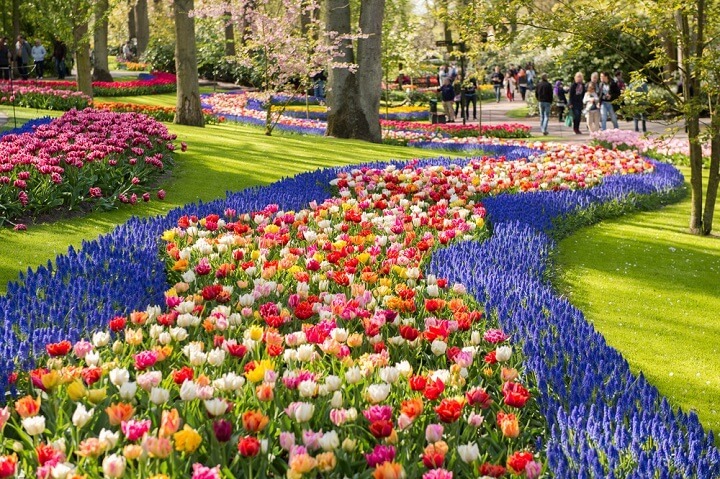 Mid April is the peak season for tulips and if you want to avoid the crowds of the famous Lisse head to Hillegom. 3. London - My favourite city in the world is no less stunning than the best during spring. That is the thing about London. It does justice to every season. Hyde Park, Regents Park are beautiful but Greenwich Park is the most stunning during spring. Lined with rows of Cherry Blossoms. My favourite London Neighbourhood, Notting hill looks particularly picturesque. The flowers against candy colour houses there make great pictures. South Kensington has some blossom trees at great spots too. Also London shops and cafes do beautiful spring flower installations that make great pictures. 4. Yunnan, China - China is so huge and diverse and it has so many different flowers and colours. Vaibhav visited Kunming last year and he was in total awe of the variety of flowers he experienced there. 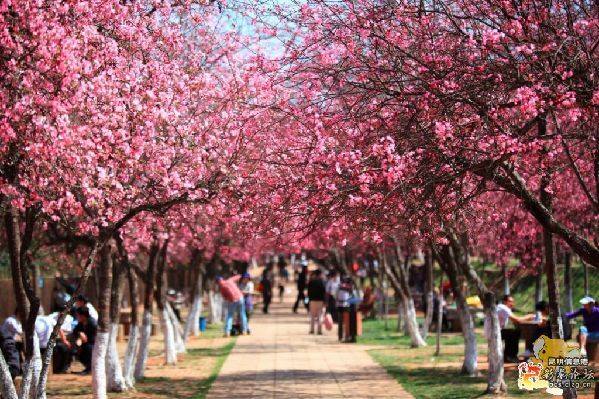 Kunming is also known as the spring city of China. 5. Sweden - Yes Sweden is cold and that's why at the hint of warm temps the nation gets real excited for spring. People want to dine in the open and just want to stay in the outdoors at every opportunity possible. 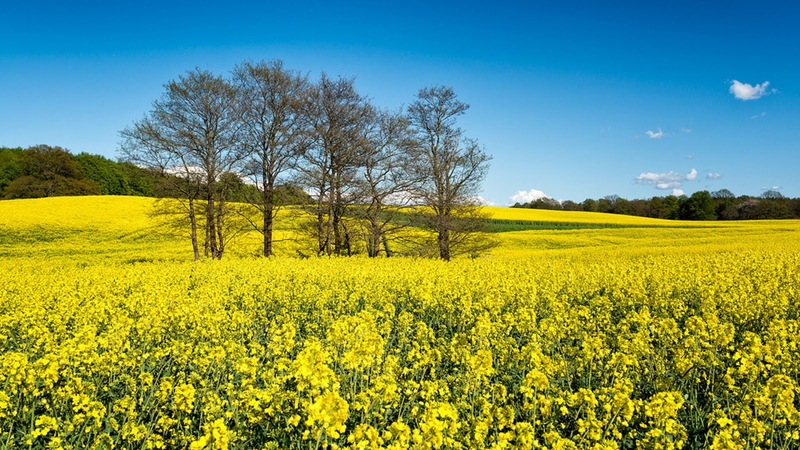 The nature gives Sweden a carpet of yellow flowers in spring. The most luminous of all the colours of the spectrum signifying enlightenment, sunshine, creativity and very rightly Spring. 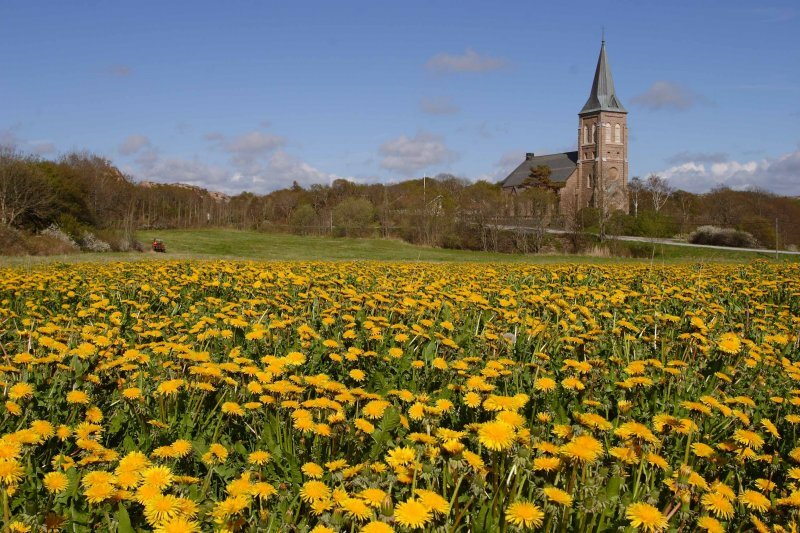 Head to Malmo, Sweden to experience yellow in its natural glory. These are my favourite spring destinations? Love to hear from you about your favourite spring destinations and experiences. let me know in the comments below. Beautiful places! We experienced the same in Korea last year! so happy to see natural colors in nature really! Oh these are such an amazing photos! Reading your blog is doing horrible things to the length of my must travel list. These all look like wonderful places to visit in spring! 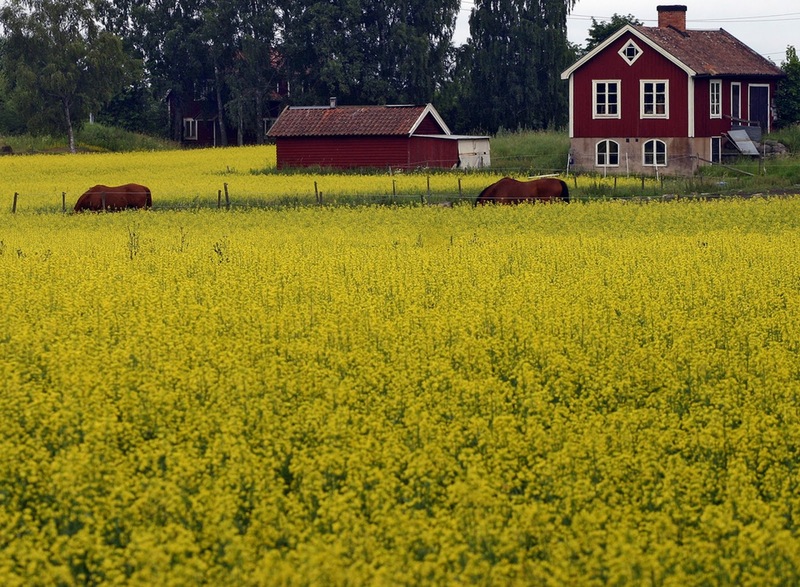 I really want to go to sweden one day, its on my travel wish list. Wow! so many beautiful places. Thanks for the recommendations. I would love to visit and spend my days there. I love your lists of places that must be visit on this spring season. Japan and London are number one on my list and if the time permit me and if I have a lot of money I will go and visit those beautiful places in an expand of one month. Wow beautiful places here. I would love to explore them this spring if possible. So lovely. I also thought i saw japan for a moment with those sakura trees lol. Se manifique moments captured. Great views and vibes. Definitely beautiful places to visit. Thanks for the recommendations. I am excited because this will be around my city in less than 2 weeks. I can't wait to walk home under the cherry blossoms. Ah! So many flowers. What a GREAT reason to visit all of those places. I don't live too far from DC and need to head there. This is indeed a list of best spring travel destinations for me. Spring, a season that everything comes back to life again after the harsh winter, is the right time for you to see the thriving nature. You have compiled a fabulous list of destinations. Thanks for sharing them.